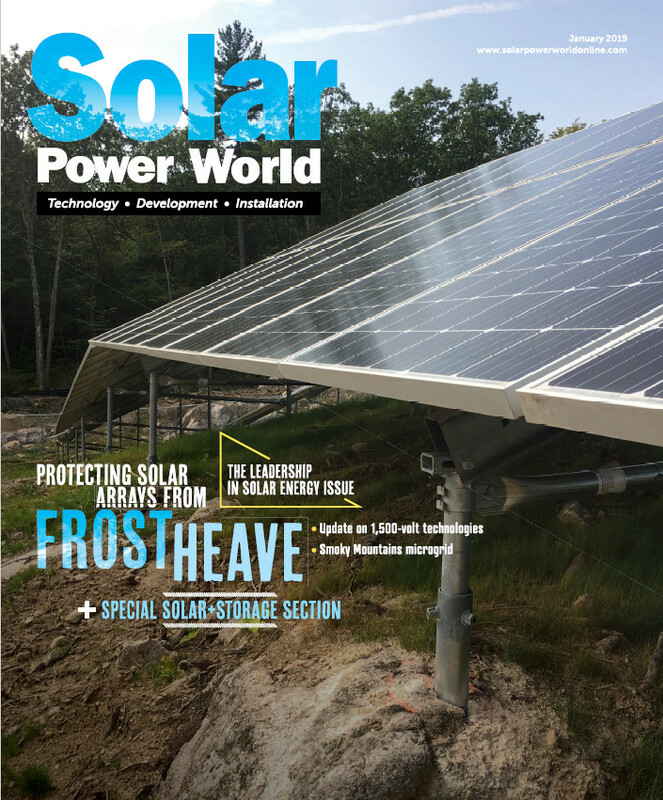 While we strive to provide readers with the most accurate and timely solar construction news and analysis better than anyone in the business—and could tell you tons about the pros and cons of microinverters and rail-less mounts—we realized something was missing: We hadn’t set foot on an actual roof. In an effort to practice what we peach, SPW editors Kathie Zipp, Kelly Pickerel and Kelsey Misbrener recently traveled to the Bay Area to install 2.5 kW of solar on a home with a view of the Golden Gate Bridge. Our adventure started earlier in 2017, after the May edition of the Contractors Corner podcast and story series hosted by Pickerel. She had the pleasure of chatting with SunWork Renewable Energy Projects, a volunteer-based installation company based in Milpitas, California. SunWork’s development director Mike Balma explained that the non-profit employs four experienced project leads who work with volunteer teams to complete solar installations—almost like Habitat for Humanity, but for solar. Volunteers come from all walks of life—some are interested in solar careers looking for experience, others are environmentalists or just do-it-yourselfers. If anyone (with a little basic training) can assist with a project, why not the SPW editors? So we set a date for December to try our hand at installing residential solar. Our very helpful project lead was SunWork founder Reuben Veek, who coached us through the two-day project. We can confidently say we very much preferred the day of hard labor, lifting panels and installing mounts, over the day of more tedious electrical work. We have a much greater appreciation for solar installers across the country doing multiple projects each week—even the (what we find) boring and frustrating electrical bits. We wanted to share photos of our experience with Solar Power World readers this month. It may seem like just another installation to those of you more practiced in the field, but it’s a big milestone for us computer-locked editors. You all have given us a great education in solar basics, and we were able to see a project through to its hook-up. We hope this enables us to provide even better information on how you can grow your businesses and do your jobs better every day. Who wants to let us assist on a ground-mount next? Half of the finished product!